October 20, 2018 (10 & 11:30 am) • We’ve Got the Beat! Come clap your hands, stomp your feet and learn about rhythm while you feel the beat! The trumpet, piano, and drums will provide a variety of musical treats! The wonderful sounds of the violin, viola and cello will “string you along” as you listen, dance, and sing to the music of the string family! Come hear why Mozart and Beethoven loved this family of instruments. The clarinet, cello, piano join Madcap Puppets to tell the story of The Ugly Duckling through the music of Beethoven! Don’t miss the music, storytelling, and warm and fuzzy fun! 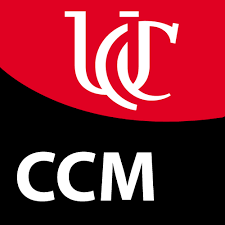 Come hear organists from around the country compete for scholarships to the University of Cincinnati College-Conservatory of Music. 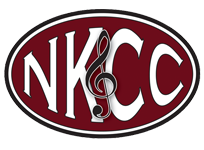 An auditioned large ensemble open to all male students at Bowling Green State University, the chorus’ motto and reputation as “America’s Finest Singing Machine” is well deserved, emanating from over 75 years of musical excellence. The ensemble encompasses students from all majors; over half are non-music majors, representing all seven colleges at the University. Come hear the powerful sound of these 70 men. Based in Colorado Springs, Forté is an advanced handbell quartet marked by artistry, energy, and dedication to their craft. 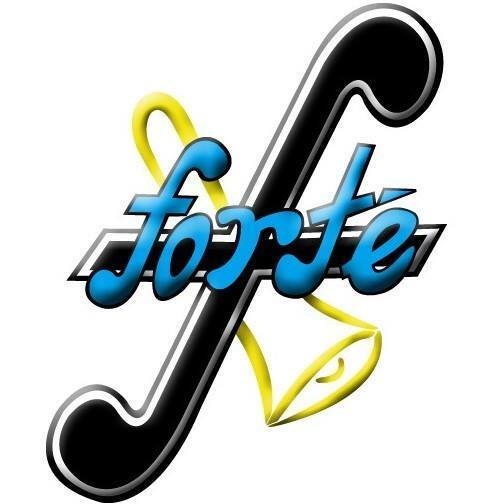 In pursuit of musical excellence, Forté strives to explore, innovate, inspire, and glorify God through the gift of music. For more information you can visit their website: www.fortehandbells.org. A Freewill donation will be collected.